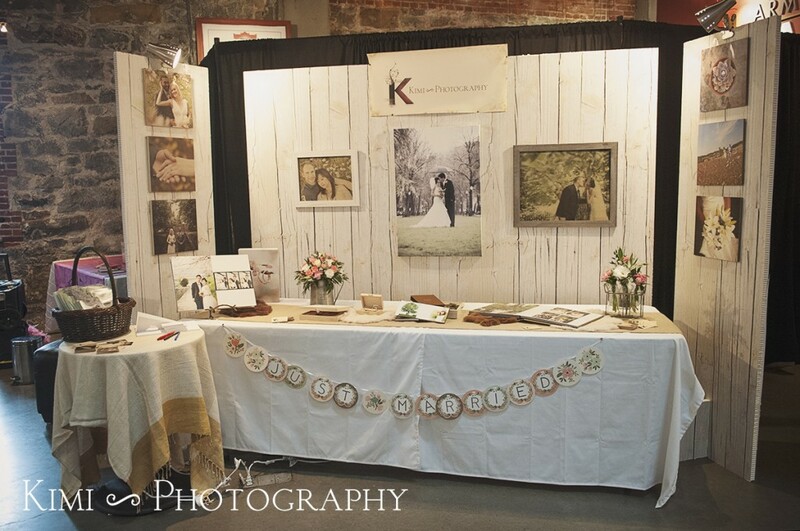 Art of Wedding Portland Bridal Show! 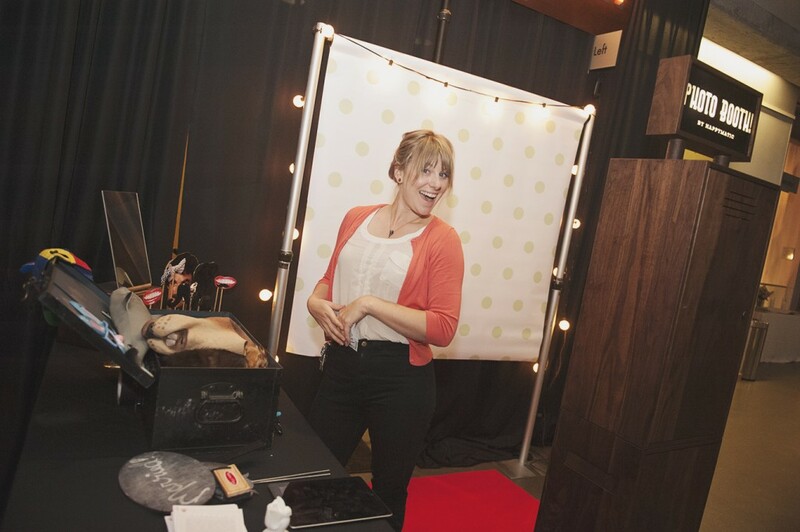 Have you ever attended a bridal show before? If not, that is where you can start your bridal plan! Even from my experience of organizing my wedding, I remember that I needed to decide so many things…colors, theme, flowers, venue…and PHOTOGRAPHER! If you like and your wedding theme will be vintage, natural, rustic, chic, and organic style, this is the bridal show you want to check out! One reason I like the Art of wedding bridal show is that it is a very comfortable size. 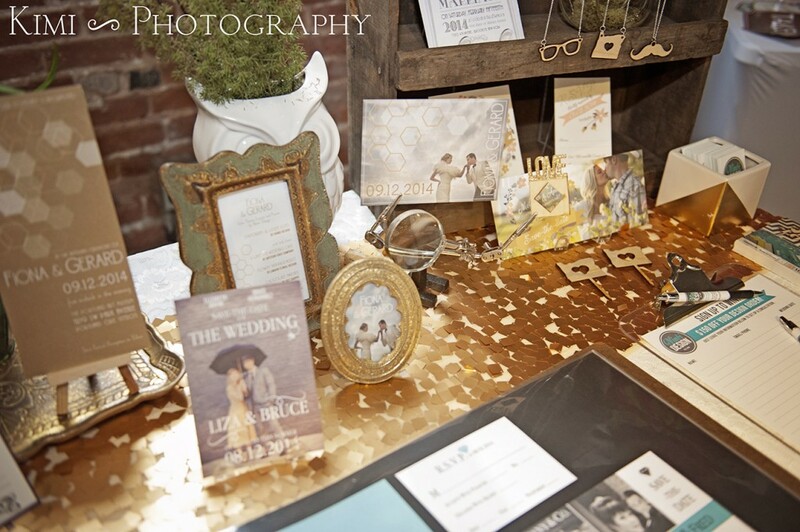 You actually have a chance to talk to your vendors which is very hard at the big bridal shows. For me, it is a great chance to hear what brides are looking for in photography. 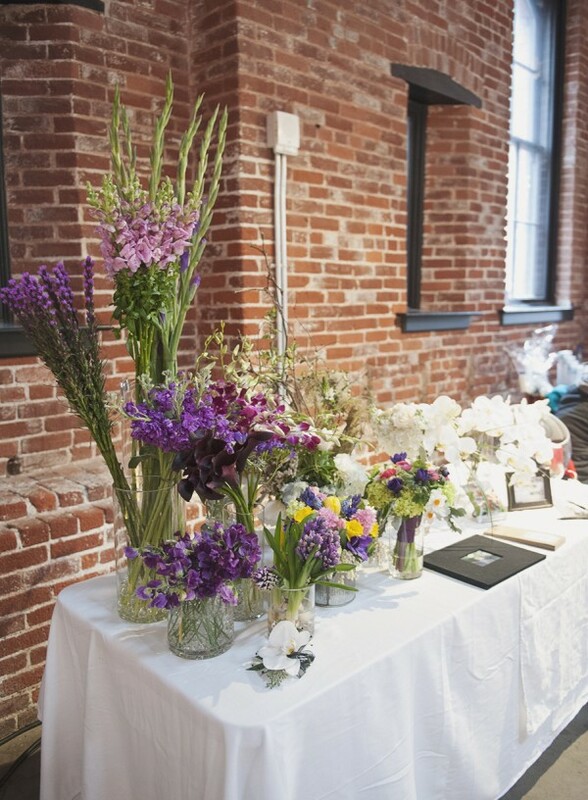 Once we talked to people after they were done with another huge portland bridal show and it was very overwhelming for many couples. If I could suggest something to help, it would be to try out some of the smaller shows that you can have a good 5 to 10 minute conversation with a vendor and make a plan to get in touch with them later. So often, couples will get home and have a bag full of take aways that all seem to blend together and you’re right where you left off. Also it is great to get to know other vendors. Here are some pictures of vendors that were at the show. 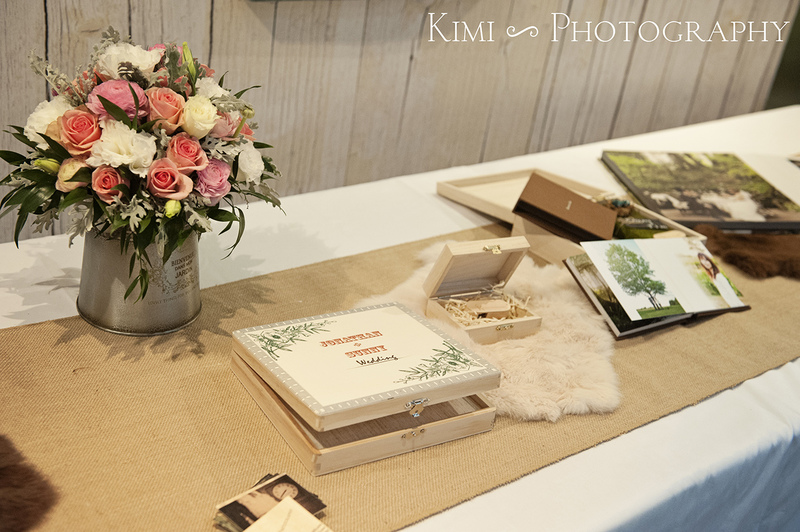 Vintage & rustic style invitations! 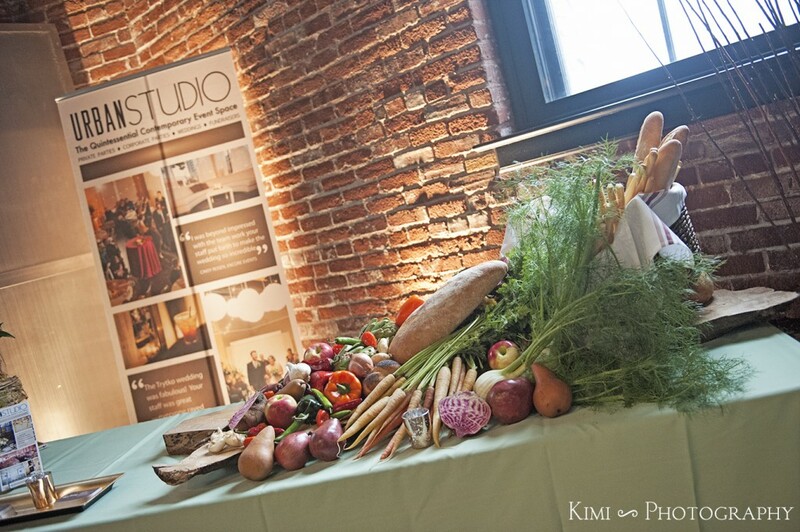 Urban Studio is the one of the great venues to go to! Urban Studio is located at 935 NW Davis St. Portland, OR 97209. They had tasty samples at their booth. 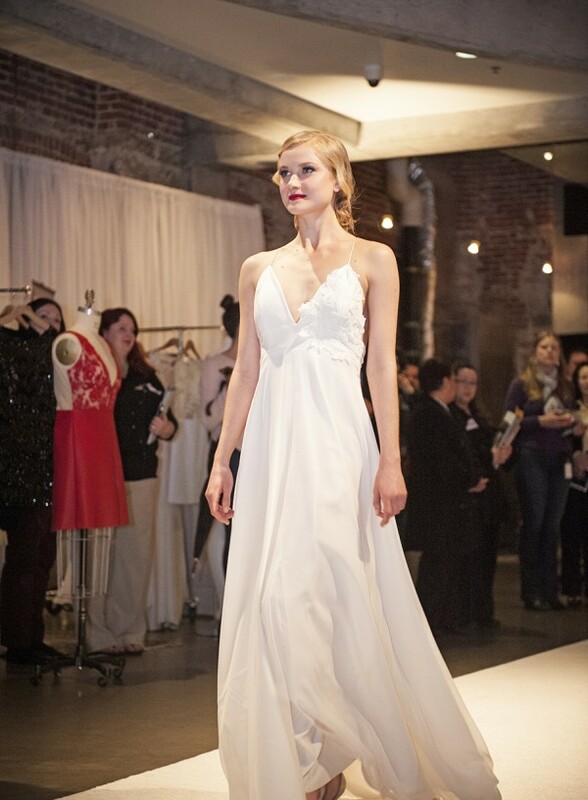 Art of wedding bridal show has a wedding dress fashion show! 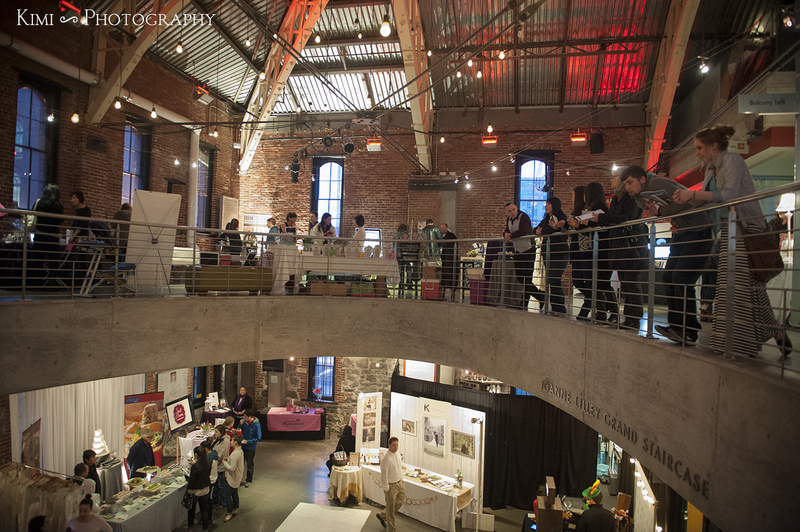 Art of Wedding 2014 was held at Portland Center Stage! 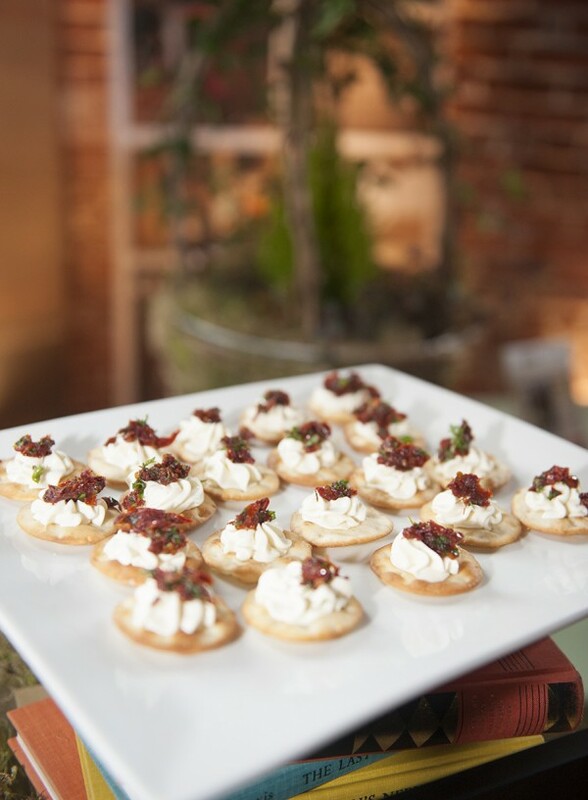 We’d love to hear what you thought of the show if you went, or just thoughts in general of Bridal Shows. How do you pick vendors? What happens after the show? Tell us about your experience!